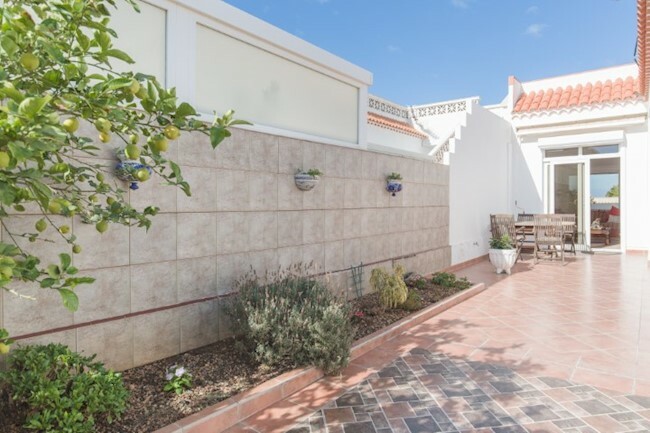 Beautifully presented four bedroom Villa in the heart of Palm Mar. 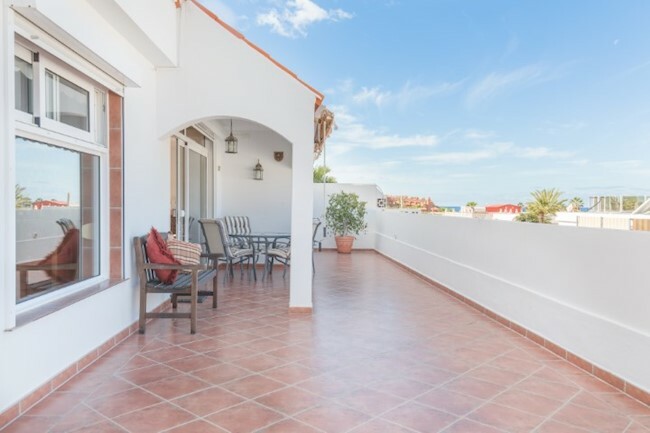 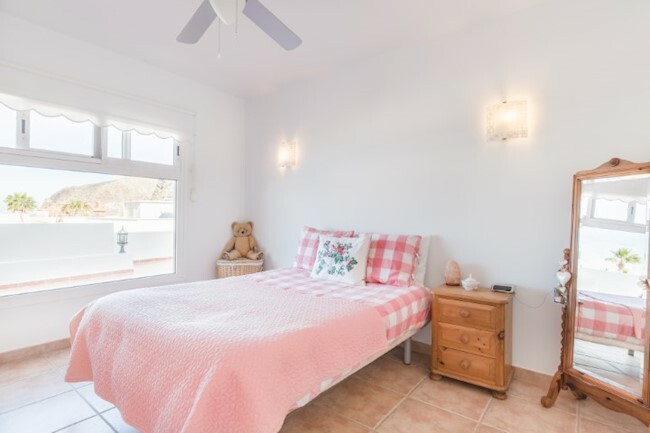 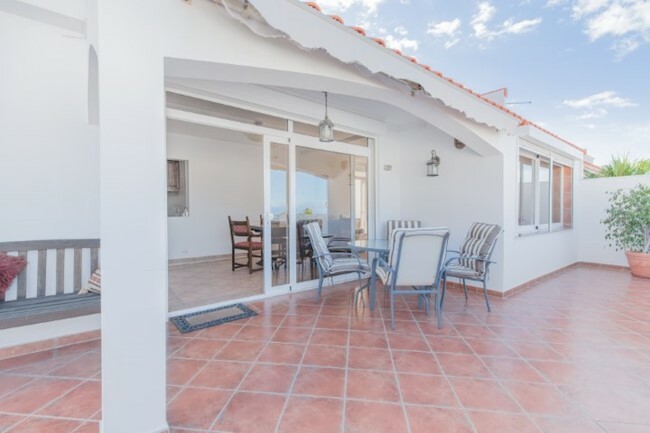 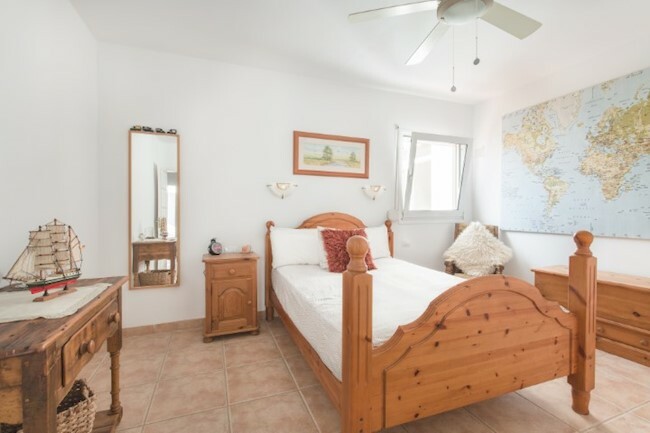 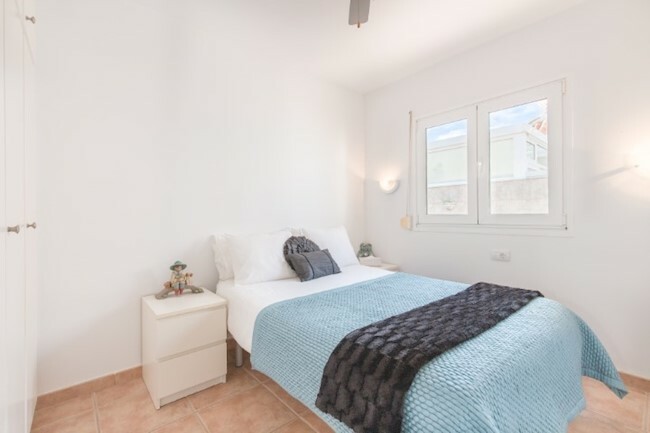 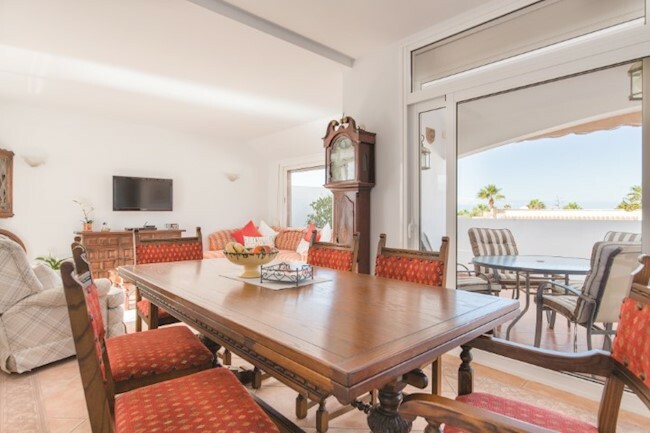 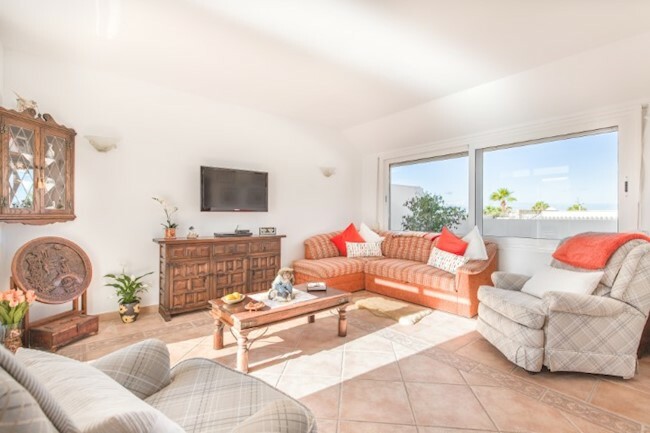 The property has been recently refurbished and boasts extensive outside space including a large rooftop solarium with magnificent views out to sea and across the village. 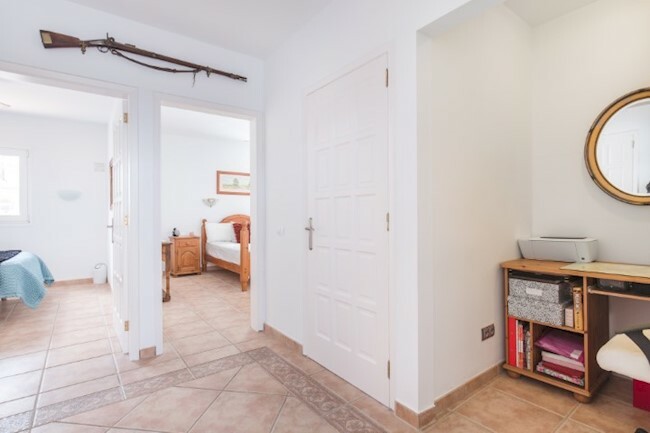 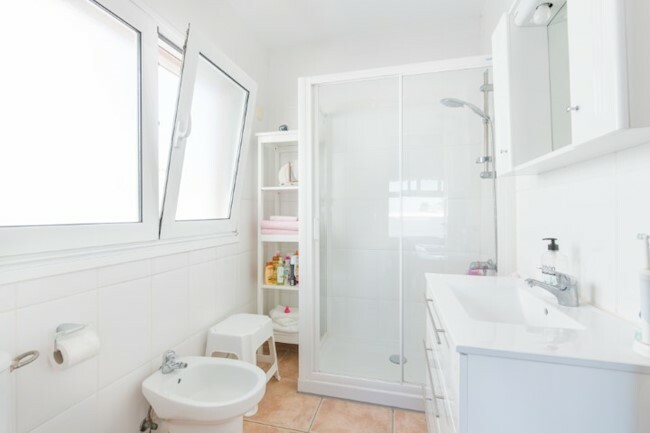 The property is sold fully furnished and has an integral garage. 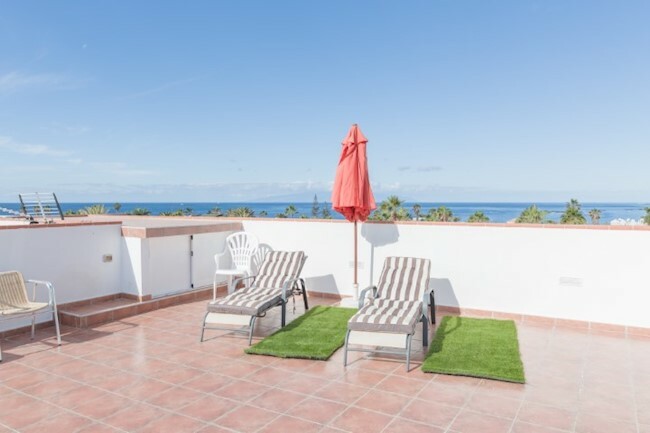 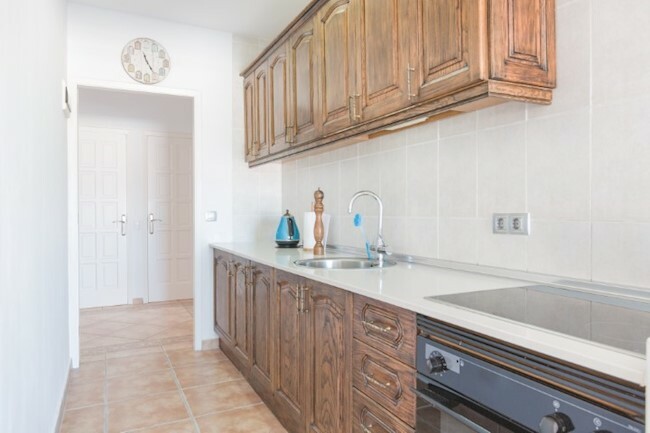 It is conveniently situated for all of the amenities that Palm Mar has to offer and is just a short walk to the charming sea front promenade.